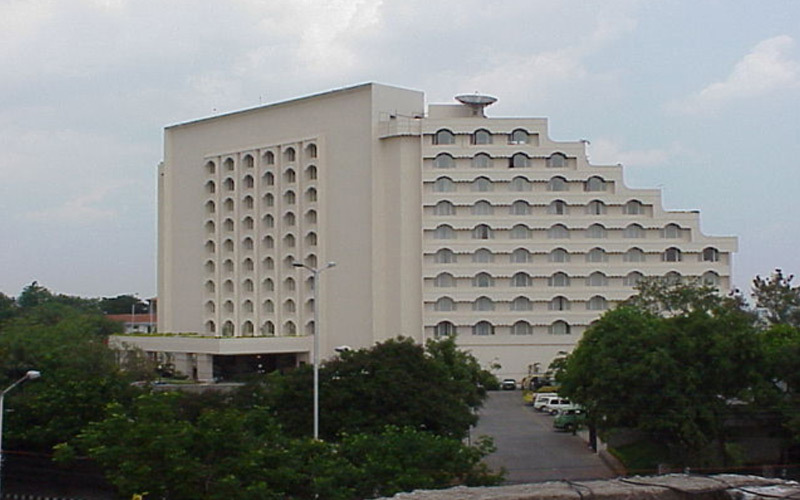 M/s Taj GVK Hotels & Resorts Ltd.
Pubic Area i.e. 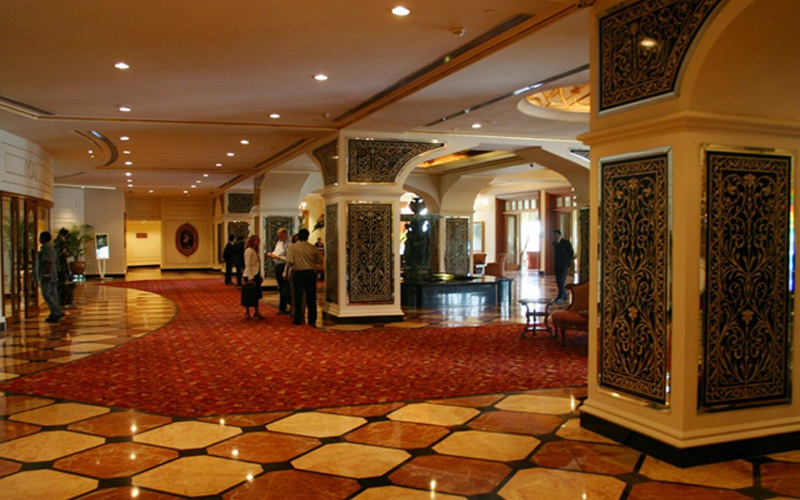 Lobby, Coffee Shop, Coffee Lounge, Bar Lounge, Party Rooms, Business Center, Restaurants, Chambers, Corridors and Elevators. Renovation of 70 No’s Rooms consisting of Club Guest rooms, Deluxe Suites and Presidential Suites.